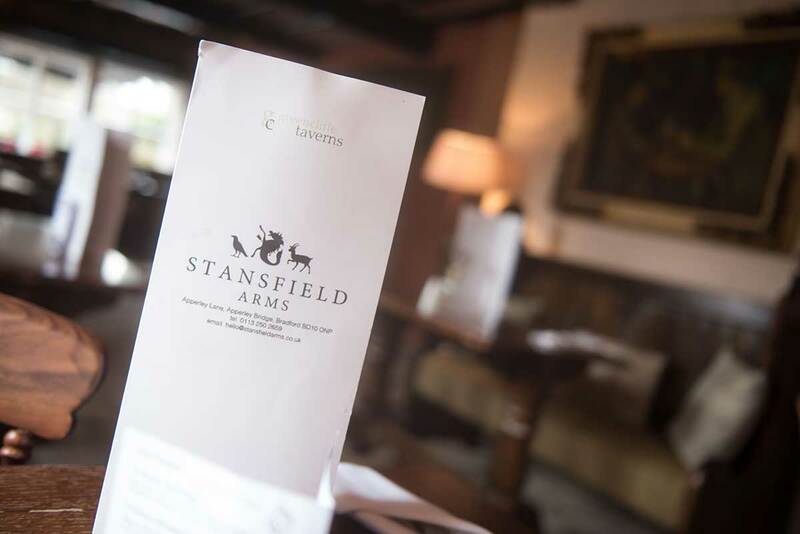 The Stansfield Arms dates back to 1543 and is the flagship of our collection. 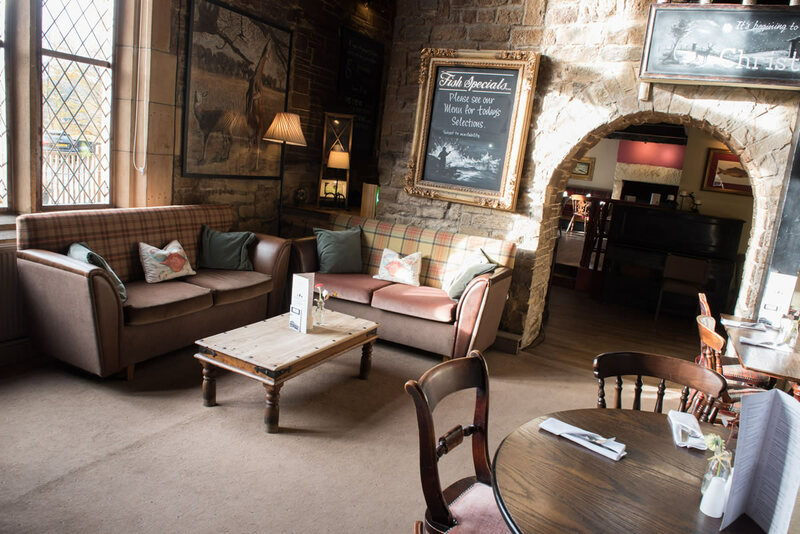 This historic, beamed pub and restaurant is set in idyllic Apperley Bridge area, close to the River Aire and surrounded by countryside. 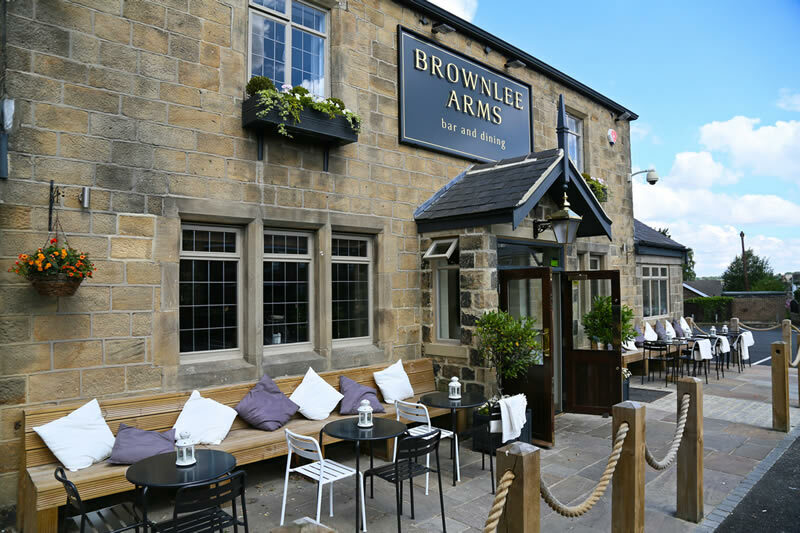 It is popular spot for walkers, cyclists and dog owners, as well as a destination for diners who appreciate the high quality of the food on offer. The Stansfield is perfect for any occasion, whether a romantic meal for two on the sun-dappled patio or a large family celebration. 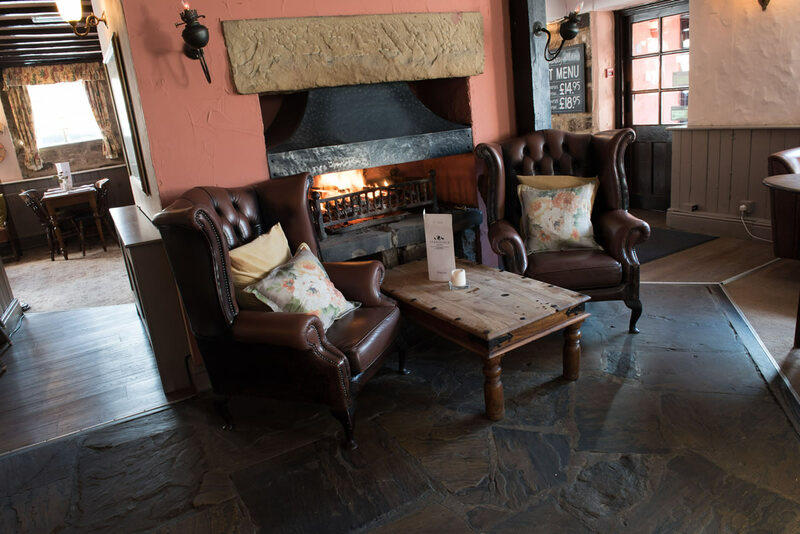 Our large, south-facing terrace is ideal for a summer pint and in the winter months, enjoy a pint and a pie in front of a roaring fire. 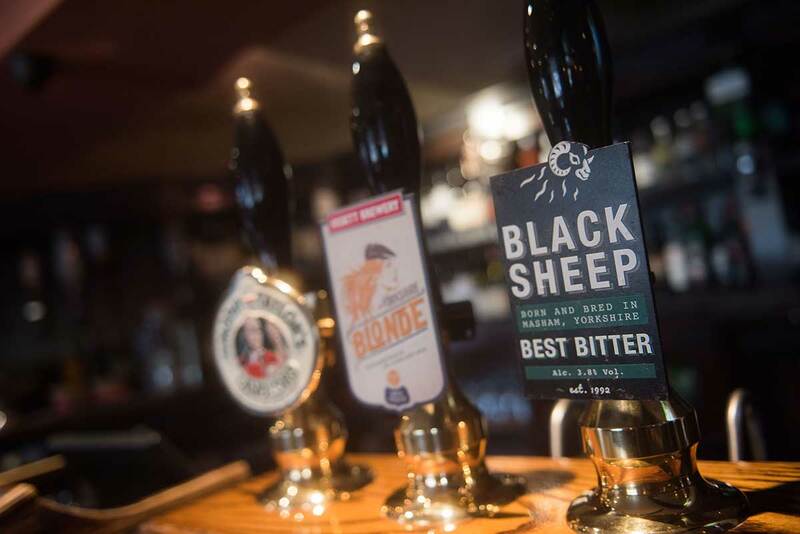 Like all the pubs in our collection, we pride ourselves on the quality of our food, which is all freshly prepared with great love and care. Enjoy anything from a delicious freshly-made sandwich to a three course meal. 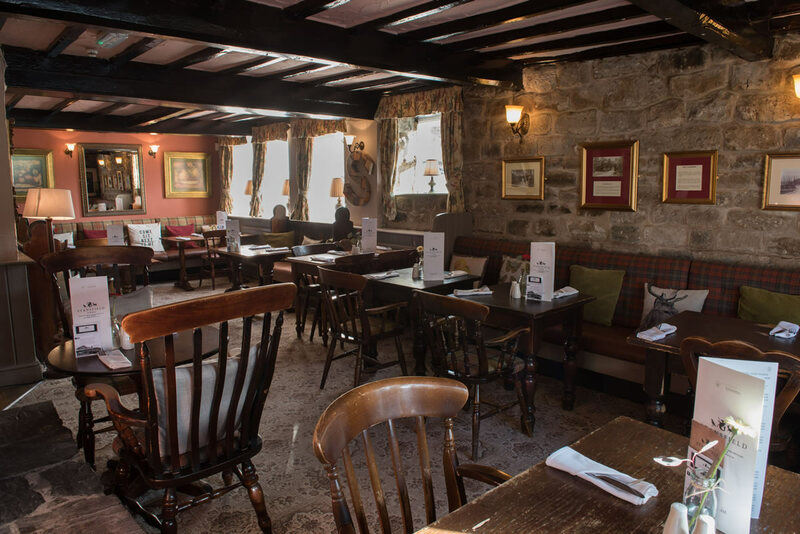 We offer pub classics as well as dishes from around the world. Our Sunday roasts are legendary and we are known for our exceptional seafood. For the little ones, we offer a well-priced and high-quality children's menu. 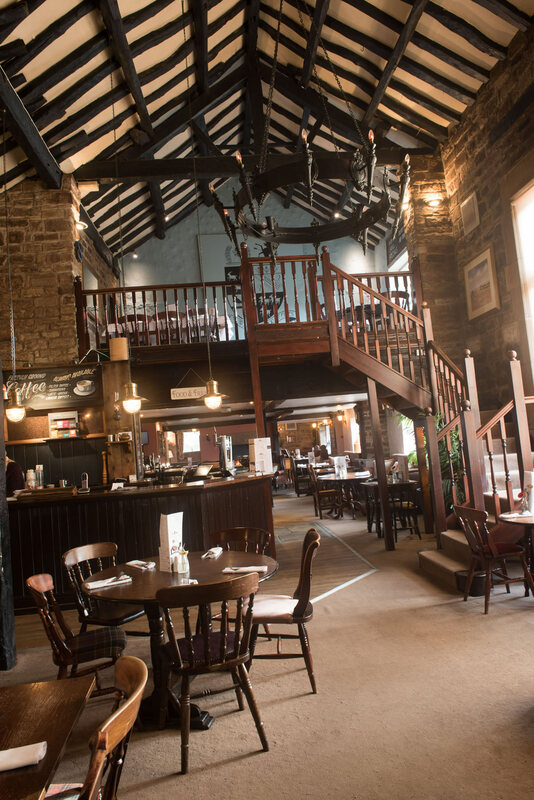 The Stansfield Arms is just one of our collection of unique Yorkshire pubs serving freshly prepared food, excellent beers and carefully chosen wines. 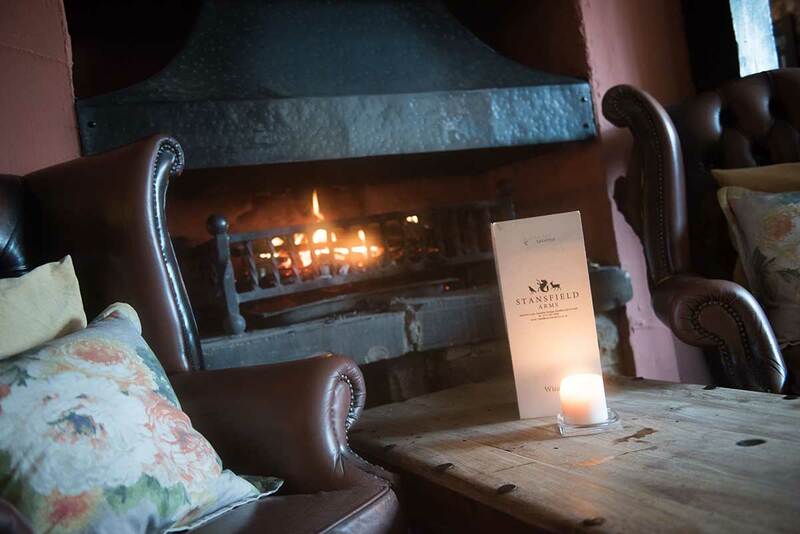 With roaring fires in winter and beer gardens with countryside views for the warmer months, our pubs offer a welcoming destination to meet friends and relax over a pint. 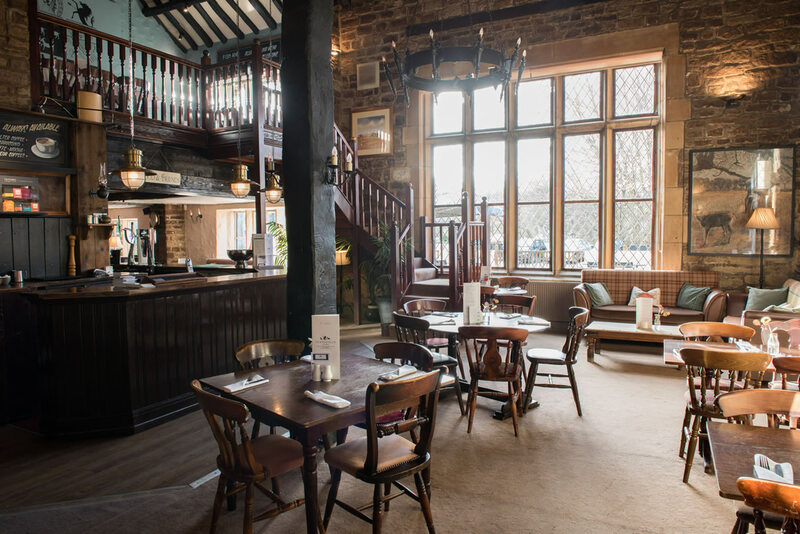 Our seasonal menus offer delicious, properly-cooked food, from Sunday roasts to seafood to pub classics. 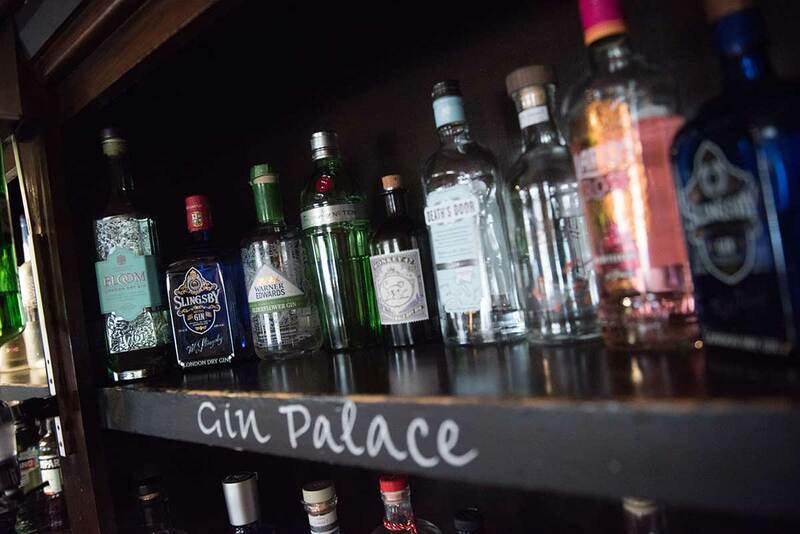 A contemporary yet cosy pub in leafy Horsforth, named in honour of the medal-winning brothers. 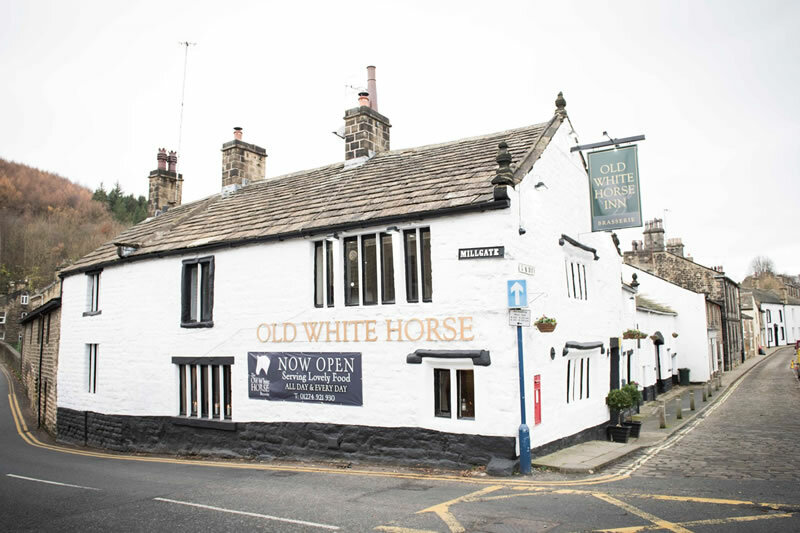 A friendly local pub, recently redecorated and thought to be the oldest public building in Bingley.